The Swiss National newspaper, Blick created its own Virtual Reality (VR) App. On this free download VR-App are different images (pictures & videos) to see i.e. a helicopter scenic flight, Eiger North face climbing, etc. Parallel the Blick newspaper handout 30’000 paper VR-Goggles to see those 360°-images. 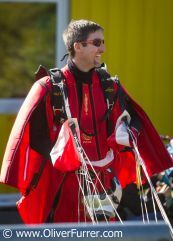 Thereby Oliver Furrer had the chance to submit a 360° Wingsuit jump, flying together with Jenna Gygi and Patrick Reuter. 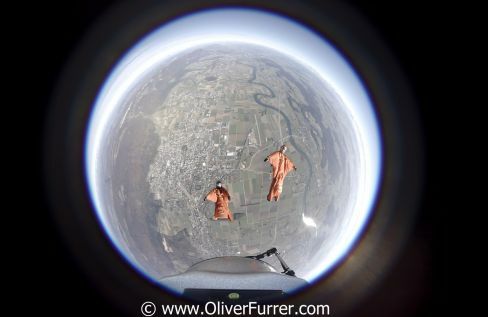 During a nice Autumn day, they jumped from 3’700 meter altitude over Grenchen, Switzerland and produced the exclusive video.